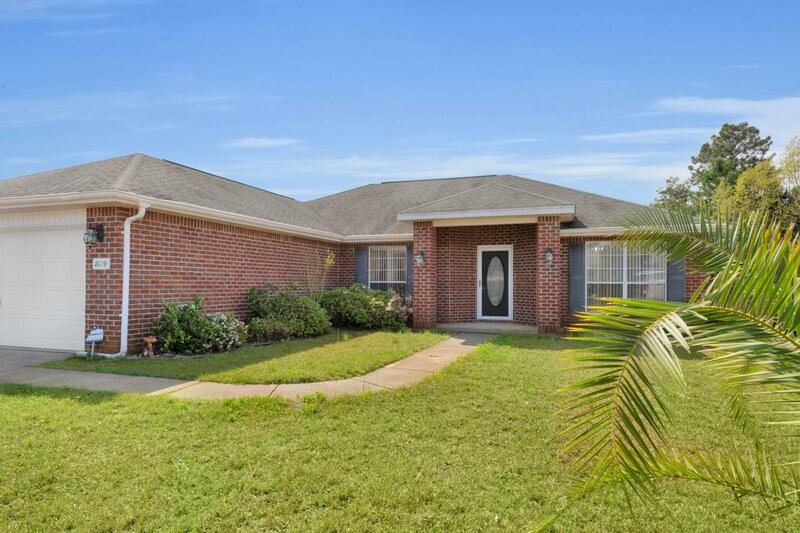 Beautiful, all brick home with large back yard for possible swimming pool. 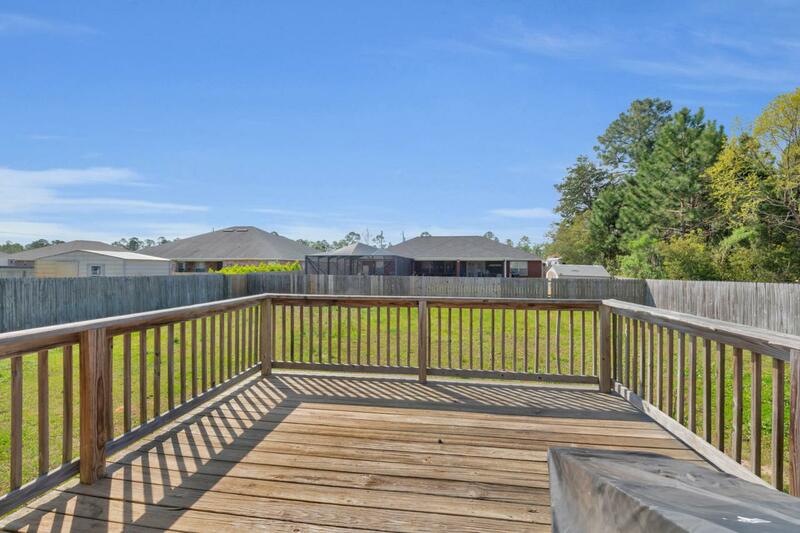 Large woodendeck to have back yard party. 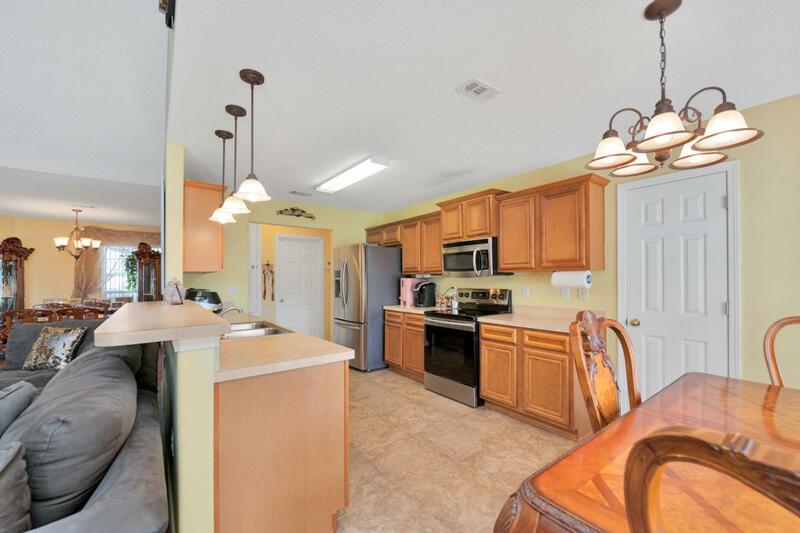 5 minutes to the beach, Wal Mart, YMCA, HWY 98, and 15 minutes away from Hurlburt. Entering the living room, brand new luxuary vinyl plank flooring invites abundant natural light throughout the whole house. 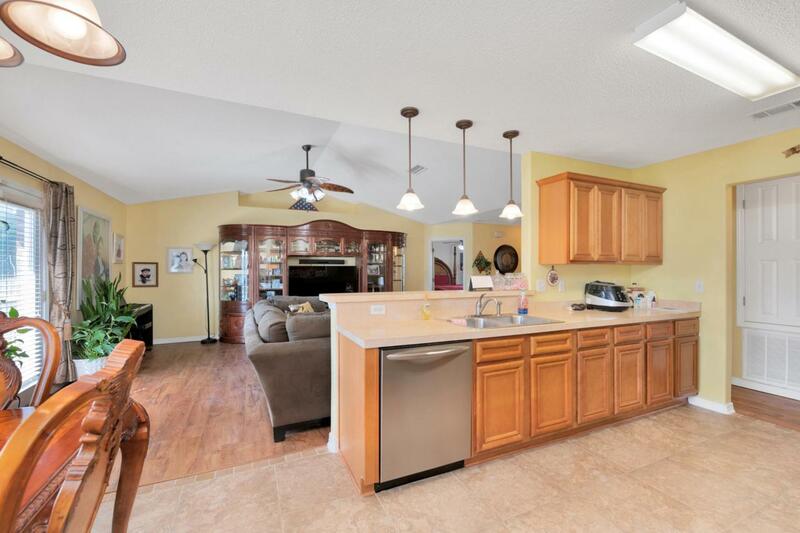 Stainless Kitchen appliance, split floor plan, separate laundry room, clean 2 car garage and a fenced back yard for animal lovers. Spaciouse greatroom.